Diaeta Way promotes finding the healthiest diet and balanced lifestyle for each individual. We don’t believe there is a one-size-fits-all menu for everyone, just as there is not homogenized exercise plan or path of life. While we have many recommendations for healthy eating habits, each person must find a way that suits them. However, we do believe to find your food intolerances, whatever they may be, you need to start with a clean slate. It is too hard to hear what your body is trying to tell you when it is complacently accepting foods that are doing it harm. You may feel not so great after a meal, but have no way of knowing which part of the meal caused those feelings. You may not even realize how good you could potentially be feeling. The 21 Day Cleanse: A Journey of Renewal is an opportunity to start from the ground up. This is an elimination detox cleanse, completely email driven and online. We provide recipe guides and nutritional information PDF’s to help you through the process, and there is an established Facebook group to offer support throughout the whole cleanse. This cleanse cuts out processed foods, sugars, caffeine, grains and other known food intolerance culprits. Keep you supported and motivated. 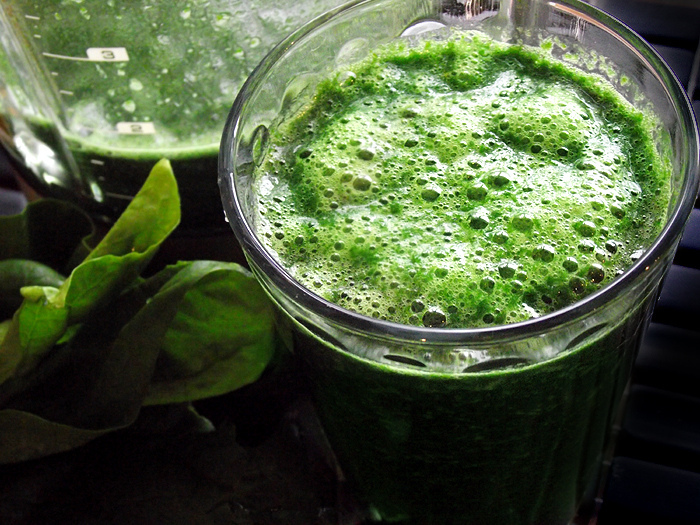 Give a deeper understanding of the “whys” and “hows” of cleansing! This is our July Group Cleanse. This cleanse will commence July 6th. The full cost of the class will be $89.99. You are welcome to join at your own pace. If you refer two friends, at any point, you will receive a gift packet containing detox herbal tea, Calm, as well as other cleanse related goodies! The Cleanse is comprised of three weeks. During the first week you will eat mainly vegetables, with some healthy fruits included. You will want to have lots of water to help your body get rid of any built up toxins. The first week is the hardest, as you will likely feel the toxins leaving your system, as well as any food dependencies rear their heads. The second and third weeks allow the additions of starches and fats. The second week of our July Cleanse will also offer the voluntary option for Intermittent Fasting. This will be totally optional for participants and the benefits will be shared as part of your cleanse package. Week three introduces healthy, wild-caught fish, 100% grass-fed red meat, or free-range pastured eggs. If you are a vegan you are allowed small amounts of lentils. This will be an excellent time to start to focus on a schedule, exercise, and see how your body responds to different foods. Take this opportunity to slough off toxins, give your body a break from the foods it has difficulties with and help re-train the way you approach life and diet. The 21 Day Cleanse is hosted entirely online through email, web, and social media, offering flexibility and privacy as well as an easy access support system. We recommend planning the first week for a time that you know there will not be added stress in your life, and you will have room for significant changes to your system. For any questions about the cleanse please contact info@diaeta-way.com. Jan Buhrman, M.S. Ed., has been cooking delicious, locally sourced meals on Martha’s Vineyard for over twenty-five years. She combines her passion for food with a love of teaching to enhance people’s understanding of their food through cooking classes and nutritional workshops. All programs are designed to connect people with local food systems. John Bagnulo, MPH, PhD, naturalist and nutritionist, is a naturalist because of his understanding of the biological processes at work in the world and in our bodies and nutritionist because of his ability to see how foods influence these processes and how these processes influence food. John Bagnulo has worked as a nutritionist and assistant professor for the past 18 years. He has taught courses in human metabolism, food and ecology, food and culture, nutrition and disease, and nutrition and cooking, among others. He has helped hundreds of patients reverse chronic diseases through a diet of whole foods. ***Before beginning this cleanse we suggest discussing it with your physician to ensure that any health related issues or daily medications that you might take will not be negatively affected by this cleanse. We have updated the recipes and the 21 day cleanse to reflect the latest findings from modern research, studies and experimentation. We continue to update and evolve based on new information. Our July Cleanse offers the first option in one of our cleanses for Intermittent Fasting.